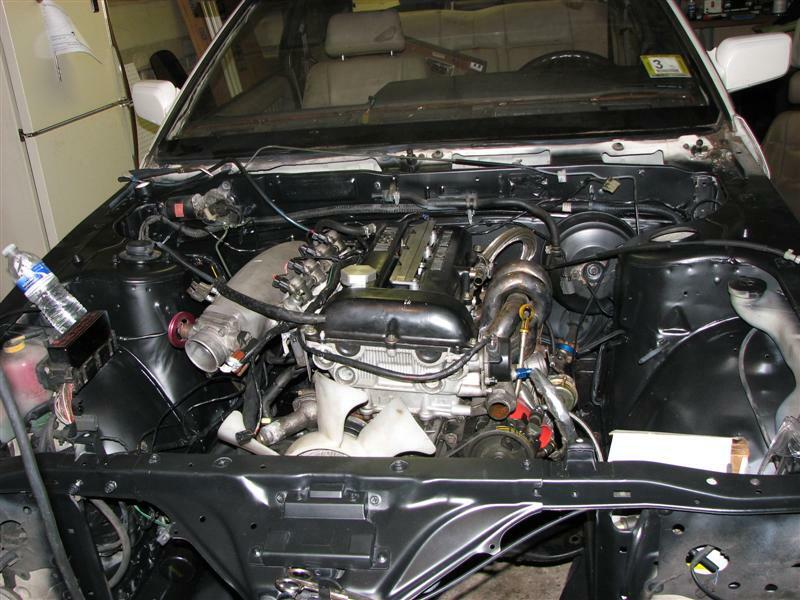 Ivan swapped in an SR20DET and did a detailed write up as well as dyno. Unfortunately, before it could reach potential, it was T boned. 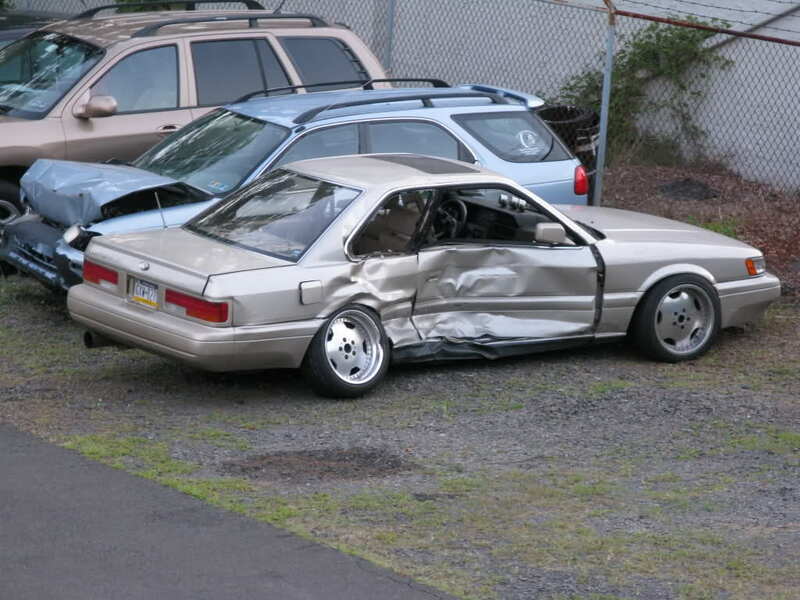 He then picked up a 2 tone M30.. and again it was in an accident. His write ups and answering questions was awesome and I am hoping to reconnect with him soon! 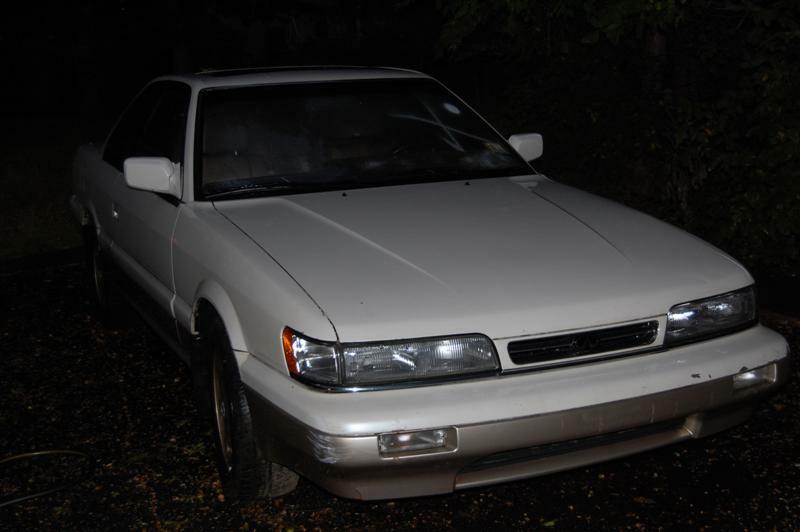 This entry was posted in Owners and tagged club loose.